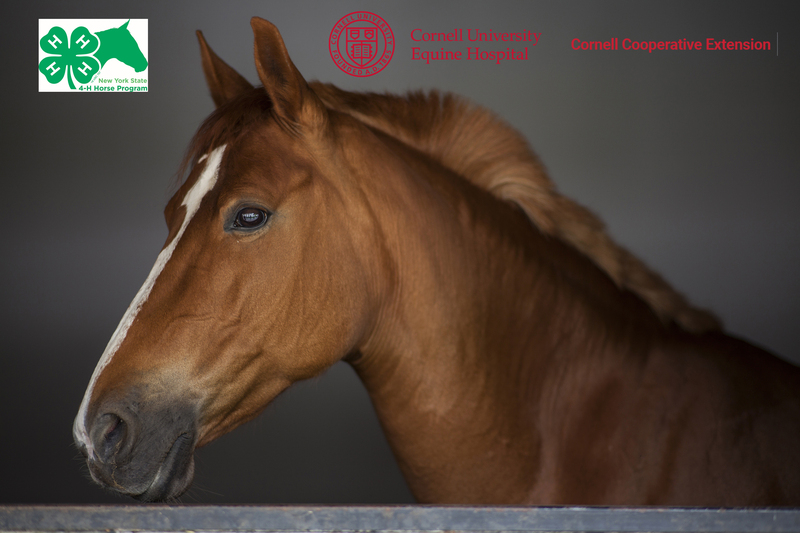 Cornell's Equine Hospital, the New York State 4-H Horse Program and Cornell Cooperative Extension are proud to host the Equine Seminar Series. Held on the second Tuesday of every month, equine experts will present on important equine health and management topics. The seminars are free to attend and open to the public. The location is 146 Morrison Hall on Cornell's campus unless noted otherwise. We hope you will join us and other equine enthusiasts for this exciting learning opportunity! Equine cognition: How do horses experience the world?